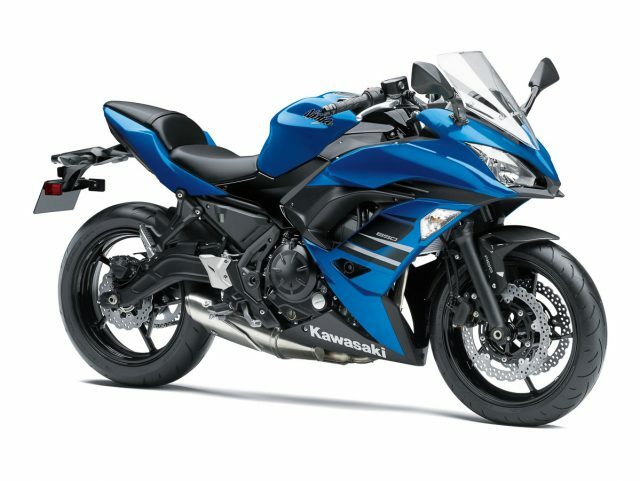 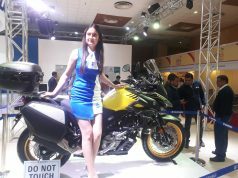 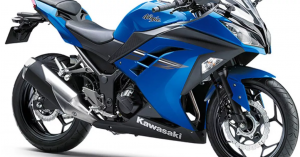 Kawasaki Ninja 650 ABS blue colour: Kawasaki has introduced a brand new blue color to its own Ninja 650 ABS, priced at precisely the exact same Rs 5.33 lakh (ex-showroom, Delhi) along with additional conventional Ninja 650s. 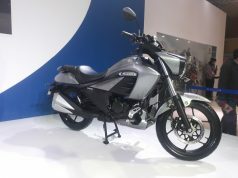 The inclusion of the new color also sees the formerly offered black color ceased. 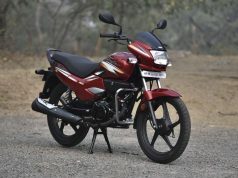 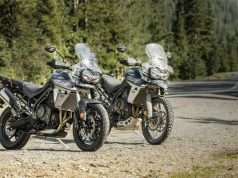 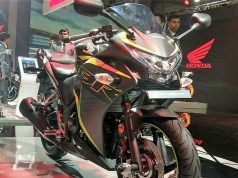 In all other factors, the entry-level bicycle is unchanged and has all the 649cc, parallel-twin motor that generates 68hp and 65.7Nm of peak torque and is mated to some six-speed gearbox. 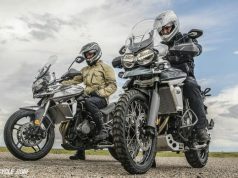 The 790mm seat elevation, 15-liter gas tank, 140mm of ground clearance, 1,410millimeter wheelbase and 196kg kerb weight will also be unchanged. 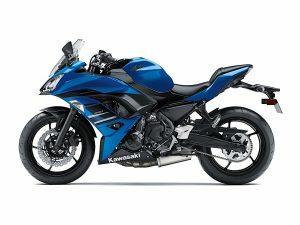 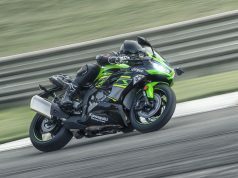 The Ninja 650 KRT receives the exact same 649 cc parallel-twin engine which produces 67.2 bhp and 65.7 Nm. 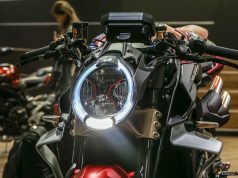 The bicycle now gets upgraded brake callipers out of Nissin and there’s also a Bosch 9.1 ABS system provided as standard. 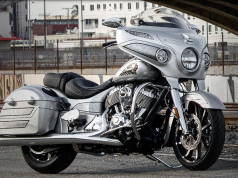 The bike, clearly, is BS IV compliant. The bicycle will be accessible Kawasaki dealerships from mid-November onwards.